Welcome to our Small Groups page. Small groups are important and vital to the health and life of a church. Being in a small group will help you to truly feel part of the church. It can be your support group. The small group atmosphere is perfect for building friendships and the relationships formed within small groups form a strong fabric within the church. For information regarding study name and dates will be added to these listings in early September! There are many reasons why small groups are so important in the church and you can research them on the internet. 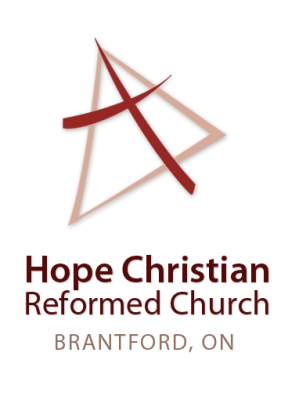 Here are the small groups in Hope Church that will welcome you. To learn more about any of them, please contact the person listed or contact Nancy, our Administrative Assistant (contact info on Contact page). We are the Koinonia Bible Study Group. We meet every other Tuesday evening at 7:30 at each other's homes. 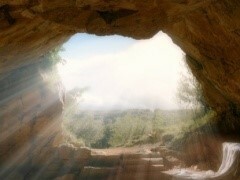 If you are wondering what Koinonia means, according to www.gotquestions.org , it a Greek word that occurs 20 times in the Bible. Koinonia’s primary meaning is “fellowship, sharing in common, communion.” The first occurrence of koinonia is Acts 2:42, “They devoted themselves to the apostles' teaching and to the fellowship, to the breaking of bread and to prayer.” Christian fellowship is a key aspect of the Christian life. Believers in Christ are to come together in love, faith, and encouragement. That is the essence of koinonia. If you are considering joining us, please speak to Dale or Herma VanStempvoort. 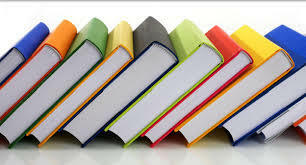 Our Tuesday Evening Book Study Group usually meets every two weeks on a Tuesday evening @7:30p.m. We take turns hosting the group in our homes. We welcome anyone who would like to join us at any time. We read one chapter at home before each meeting. When we come together, we have refreshments and chat for a few minutes. We then start with prayer and read together any Bible passages which relate to the chapter we are studying. The people who are hosting usually lead the discussion. We try to finish discussing around 8:45-9:00. Then we have a time to share prayer requests. Sometimes the host person says the prayer; other times more than one person prays if/when they are comfortable. 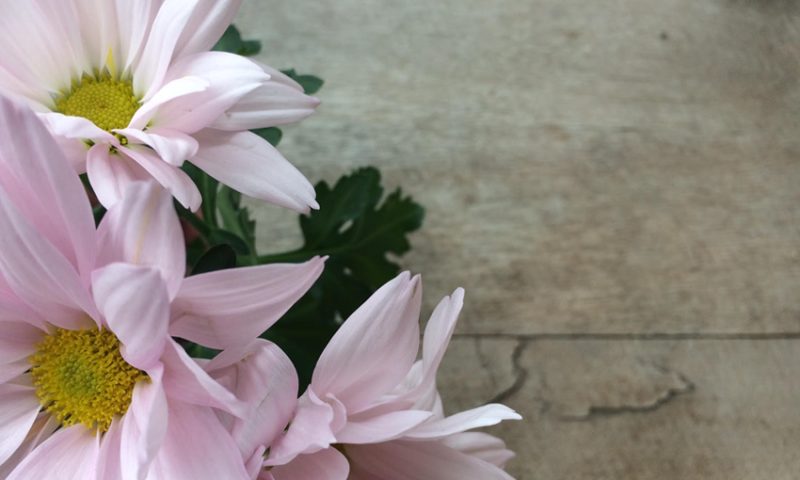 We communicate via e-mail if there is a special prayer request between our meetings. We usually meet from September until May/June. We end the season together with a potluck lunch. Call Gary and Audrey Reitsma for more information or to join the group. 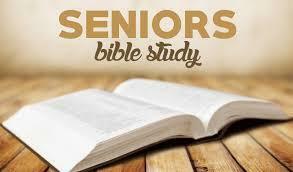 We have a Senior's Bible Study every second and fourth Wednesday of the month at 10 a.m. and a Youth of Yesterday social get-together on the first Wednesday of the month. For more information please call the church office or speak to Ted Oliver. Stay tuned in early September for the study name and dates for activities. 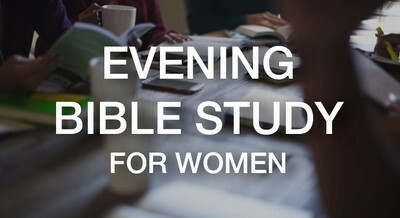 Looking for an opportunity to study God’s Word with other women? This special time is for you. We meet every other Monday evening and this year we begin a new study in the fall. 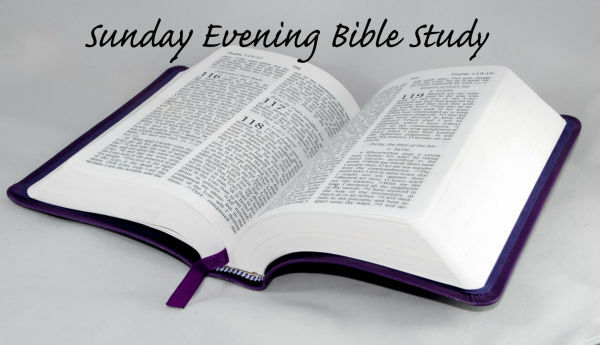 Our Bible Study is from 7:30 - 9 p.m. at Hope CRC. If you would like to join us or would like more information please call Betty Andree. Be a prayer warrior by being a member of the Prayer Team. 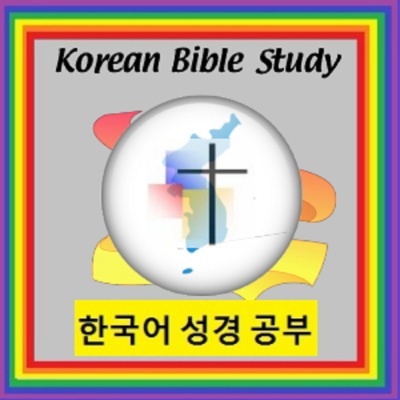 We meet in the church library every Wednesday evening of the year from 7 to 8:45 p.m. We start each evening singing a few songs and then recording requests that we will pray for and also read some scripture verses to lead us into prayer time. The rest of the evening is spent in prayer. We take turns praying aloud ensuring that all of our requests have been voiced. We are a group comprised of couples and singles, with a desire to grow in faith and love. 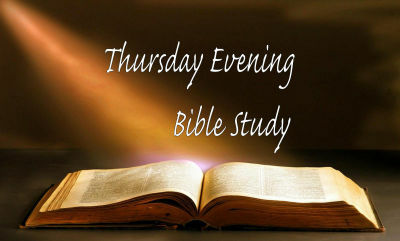 Our Thursday Evening Bible Study Group is in need of a few more members. We meet every other Thursday evening at 7:30 in members' homes and we would love to have you join us. Please call Fred or Helen Reitsma for more information, or to join the group. Our Couples Club normally meets once a month. Each year we choose a video series to study. We meet at members homes that have a large enough room and tv screen to accommodate all of us. We usually have at least 9 couples come out. The host provides coffee/tea/juice and the rest bring goodies or munchies to share. We also have social evenings as well. If you would like to join us, please contact Nancy, our church Administrative Assistant. There are two groups that meets Sunday evenings. One group meets Sunday evenings every 3 to 4 weeks @ 7:30 p.m. (after church) at a member's home. The home hostess has a light supper to enjoy and the study starts at 8. The study material is chosen by the members. We have couples and single members. For more information, please contact Tineke Vos or contact Nancy at the church. The other group (for couples and singles of all ages) meets every third Sunday evening in members' homes. Call Tim Vaandering or Art Niezen for more information. Every other Friday, we, Men of Hope get together for Bible Study, prayer and encouragement as we face life’s challenges: personal, family, church, community, country. to be done by 9 am. Contact Ted Oliver or Jake Ellens for more information. Woman of all ages are welcome. We especially welcome those from our community. Nursery and Story Hour programs available for children ages 0-5. Each session begins at 9:30 and goes until about 11:15 am. Bring a friend and come on out! 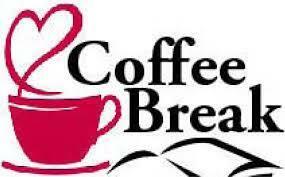 Join us for coffee/tea, time of worship & prayer and a Bible study. Call the church office for more information or talk to Ruth Hensen. more familiar with Canadian culture and to continue our friendships. Please contact our Nancy Game. The Vanishing Grace Bible Study Group meets every other week in different members homes. 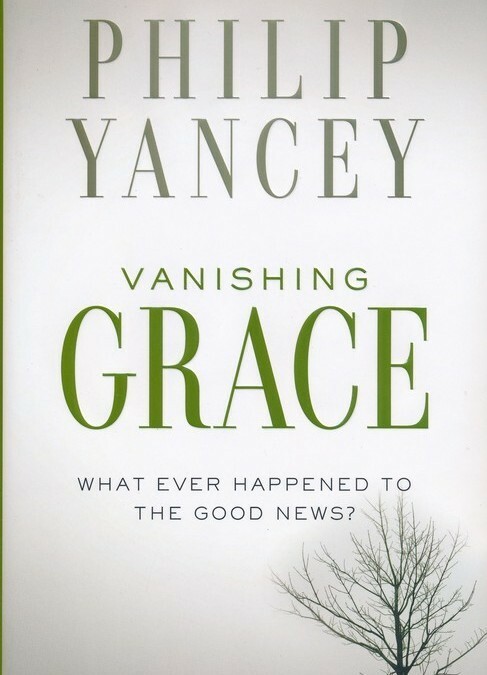 This year our group is using Philip Yancey's book Vanishing Grace. You are welcome to join this group. Please contact Gary and Audrey Reitsma for more information or if you would like to join. 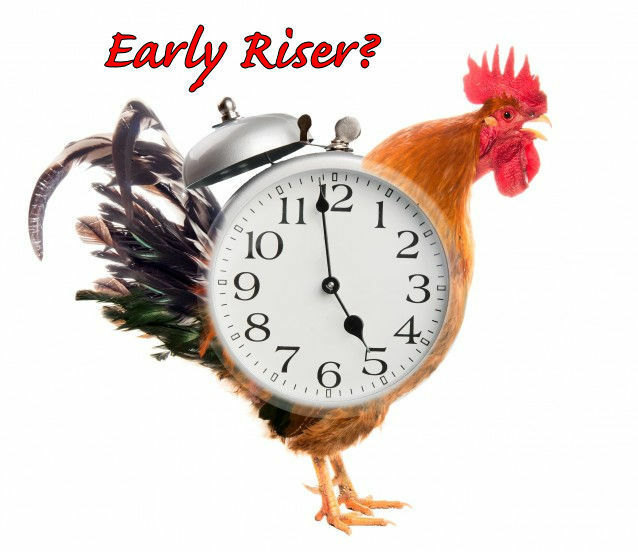 We are the Men's Early Risers Bible Study. We are a small group of men that meets every other Wednesday morning at the church at 6:45am for some fellowship & coffee and then dig into the lesson. We are always done by 8 a.m. so those who have jobs can "off to work I go." 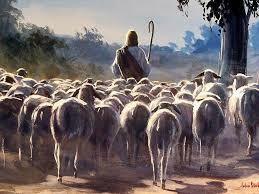 We have studied various topics over the years and recently completed an extensive Bible Study of 32 of Jesus' Parables. If you would like to join us or if you would like more information, please see John Gilson. Junior Youth is for tweens from Grades 5-8. We meet on Sunday evenings during the service. The class is an opportunity for students to learn how to dig into the Bible and apply the truths to their lives--a stepping stone before they become teens who dig into the Word by themselves. All are welcome to come. We also do a few service projects and fun get-togethers throughout the year. For more information contact Heidi or the church office. We meet Sundays at 7:00 pm in members' homes. Please bring a light supper potluck item to share. New members are welcome. If you are interested in joining us, talk to Pieter or Jannette Mazereeuw, Chris and Jenn Dam, or Valerie and Jim Vanderwoerd for more information. What is Alpha? 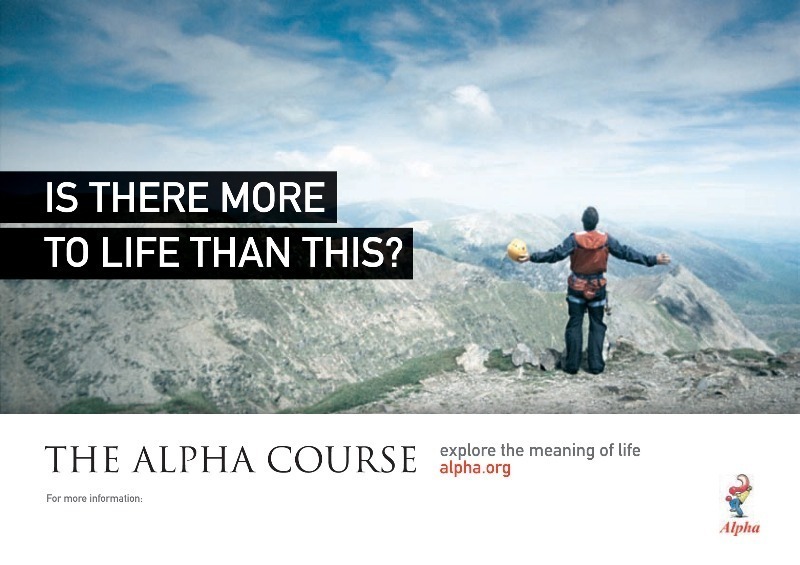 Alpha is a series of 12 sessions exploring the Christian faith. Each talk looks at a different question around faith and is designed to create conversation. This 12 week course is designed for new Christians or for those who wish to learn more about the Christian faith. We meet once a week to have dinner together, to watch a video and to spend time in discussion. If you would be interested in attending, please contact Theo Vandeputte.